click I lived in the Casita de Masaje. The one-room structure hid in the wild brush and trees that grew tall along the little stream running through camp. To the right of my little hut sat the vegetable barn. Every morning between 7:00 and 7:15, I heard the wooden door to the vegetable barn scrape the concrete floor as someone opened it gathering fruit for breakfast. At 7:30 my alarm sounded. I got up and trekked a hundred yards to the bathrooms across the field to wash my face. Then I trekked back to my casita, put on my yoga clothes, and gathered what I needed to lead the flow for the morning. I carried my backpack with yoga notebook, phone, and insulated mug to the kitchen to fill my cup with coffee or tea and to prepare coffee or tea for the sleeping clients to whom I would give a wake-up call as their tent captain. generic levitra effective At the beginning of the trip, most people were already awake when I arrived to wake them, but toward the trip’s end, I was most often greeted by silence when I brought them their drink of choice. I would whisper good morning, set down their drinks, and quietly leave to go to the yoga deck. Some of my favorite moments came next. 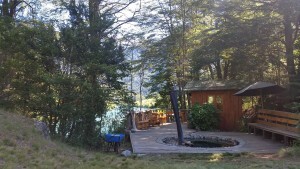 go to link I sat up my yoga mat and did my own practice overlooking the Futaleufu River. Many times I stood with my hands in Angeli Mudra just breathing and taking in the scene of the morning; thanking God for the opportunity to be right where I was. Then, clients began to arrive, trickling in slowly, setting up their double mats, and taking in the beauty as well. Mornings usually started crisply with the sun still tucked behind the crevice of the mountains. But as we moved through warriors, mountain poses, and downward dogs, rays of light started to shine above the “v” where the two sides of the valley came together. 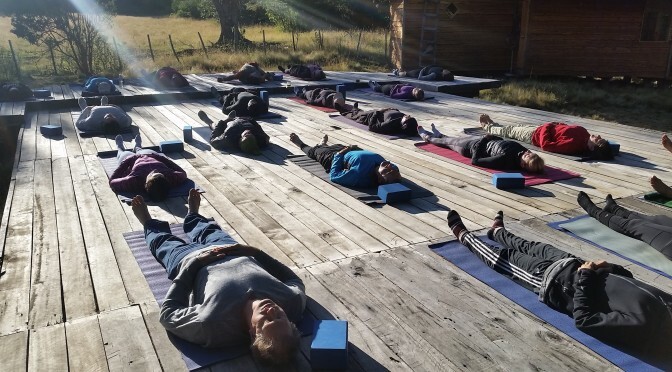 As we ended, and I led the class into savasana, the sun fully shone (if it wasn’t cloudy) and each body lying flat on the ground received the warmth of those rays. I (usually with help) offered lavender eye pillows and adjustments for anyone who wanted to receive them. When savasana ended, we thanked each other for the practice, rolled up the mats, and went to the “breakfast of champions”. http://cinziamazzamakeup.com/?x=comprare-cialis-generico-online-forum The breakfast spread usually included homemade granola, homemade yogurt, homemade breads, homemade jams, eggs, meat, fruit, and whatever else might randomly appear. It really was a breakfast of champions. Everyone ate heartily as the trip leader discussed the day’s events and choices for activity. After a few questions for clarity, the group broke to prep for the days water adventures. 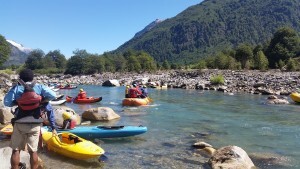 Those adventures might include rafting Class III, IV, or V rapids with a guide and a team; captaining a single-person ducky (inflatable kayak); or horseback riding to a waterfall. subaction showcomments propecia smile online After a full day on the river, everyone returned to camp to either relax in the wood-fired hot tub, have a drink and appetizers at the bar (or both), or take a nap (or all three!) Staff and guests drank, ate, and chatted together watching the sun set behind the mountains, the river reflecting the light. Then the bell rang for dinner, and everyone gathered in the dining area for the first course: hot soup. Following the soup, the concinieras (cooks) set the large table with a grand buffet, and the main meal was served. Indian night, Mexican night, Italian night, Peruvian night, Chilean night, Argentinian night; every night had a different food theme. Everyone ate at the big community table, drinking wine and talking. Conversations became connections for friendship at dinner. I heard discussions on God, religion, jobs, adventures, broken bones, broken hearts, kids, grandkids, and much more. The conversations continued through dessert. Sometimes dessert turned into drinks which sometimes turned into a big dance party. Other times, campfires and guitar pickin’ followed dessert. Of course sometimes sleep followed dessert and nothing more. At the end of the day, everyone went to their tents (large canvas tents with real beds and feather duvets) to rest for what would come the following day. http://stepbirmingham.com/?search=lasix-nausea I am truly grateful. 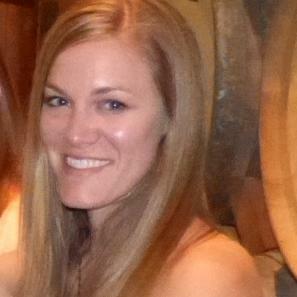 follow site Beautiful Cristin! So wonderful to read your post, its resonance with my own wonderful memories awakened by your sensuous prose. We miss you! When will be you be in the PNW? When is your Everest trek? Please be in touch whenever, however you can be. This sounds like a beautiful, tranquil opportunity for you my friend. I am thankful for your friendship and your gift of description. I will patiently await your next post. I am also truly grateful.